After months of development, Tecmark is excited to introduce yet another innovative technology for its Simpli merchants: the Simpli iPad app. The app is an enhancement to Simpli, an all-in-one communication and loyalty solution, and completely free to our merchants. Traditionally, transactions are captured using a terminal but we wanted to bring something new to the table. 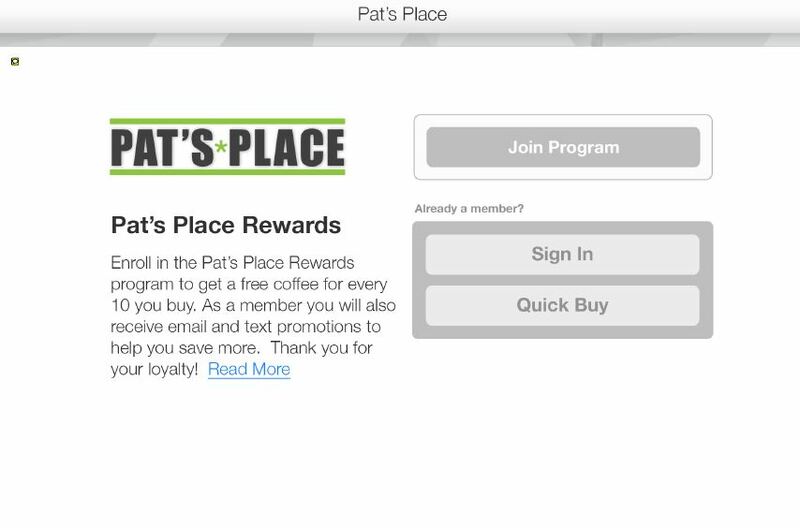 Merchants and customers alike seem to enjoy the ease of enrollment and transaction capture on the iPad. And who are we kidding, cool technology makes the purchasing process a little more fun. It takes just a few seconds to swipe through the enrollment process which - by the way - can be done by the merchant or the customer. Some merchants choose to have an iPad with our Simpli app uploaded at a kiosk that's geared toward enrollment only. Then, they have an iPad at the register or POS to capture member transactions using a phone number linked to each account. There are other logistical possibilities to make the process work for each unique business. Give us a call at 1-855-5-simpli, and we can talk about what would work best for your business. Business owners love the way they can surprise and delight their customers making the entire purchase experience a positive. When members provide their phone number, the employee can immediately see if they have qualified for an award or if any special promotions have been sent to them. The employee gets to share the good news and the customer is pleasantly surprised. Simpli makes rewarding your best customers easy. The other key differentiator for the business is the fact that Simpli eliminates fraudulent use of email or coupon offers. Once an offer has been redeemed, it is no longer available as a choice. This reduces expenses and still provides the customer with the offers that were intended for them. There are no cards or paper to collect - just perks for your customers and additional revenue for your store, shop, or restaurant. Pricing starts at just $100 a month and includes email and text communication. To get the app, just visit Apple's app store and enjoy! If you are not a current Simpli merchant, we'll be happy to introduce you to the app through a demo or webinar.